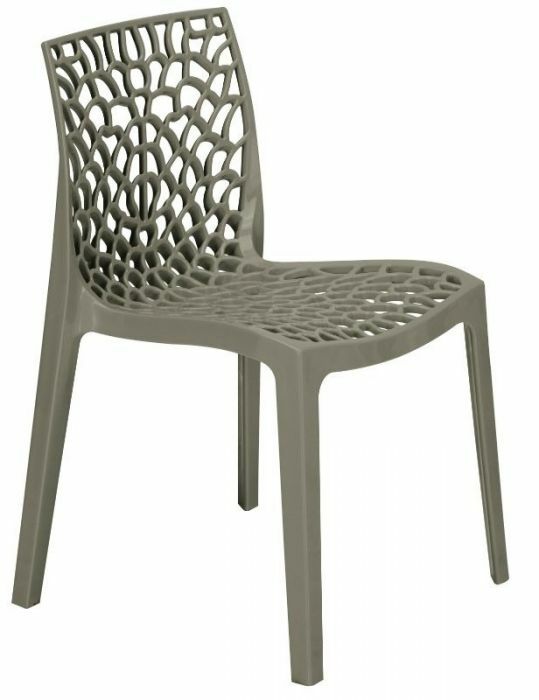 These chairs are perfect for outdoor use in beer gardens or street side cafes. Made from a very durable polypropylene and comes in a choice of Black, Red, Orange and White. Heavy duty quirky cafe chair constructed from prolypropelene. 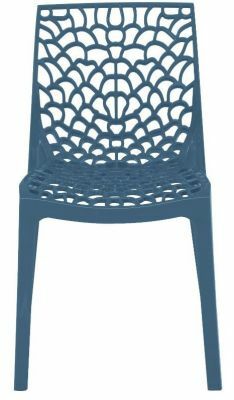 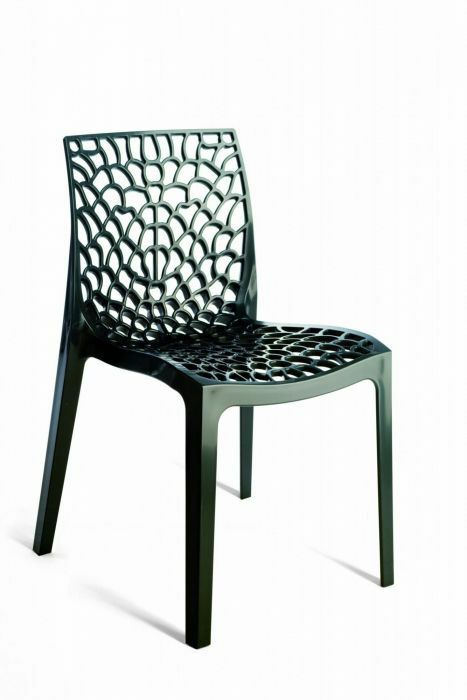 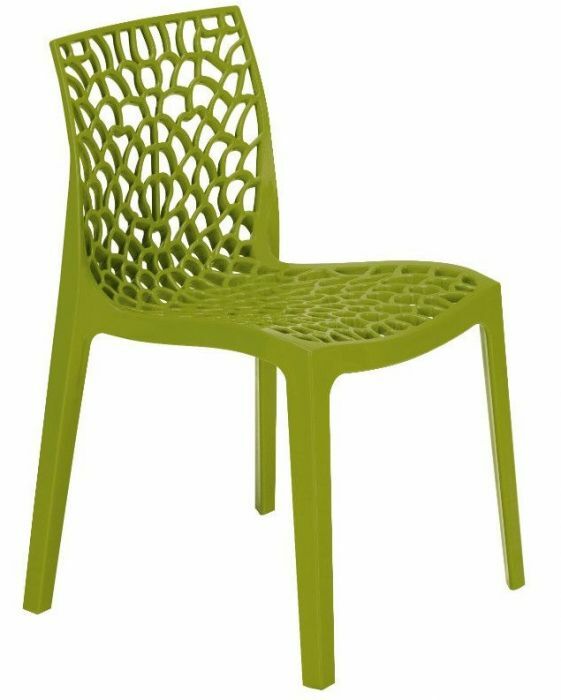 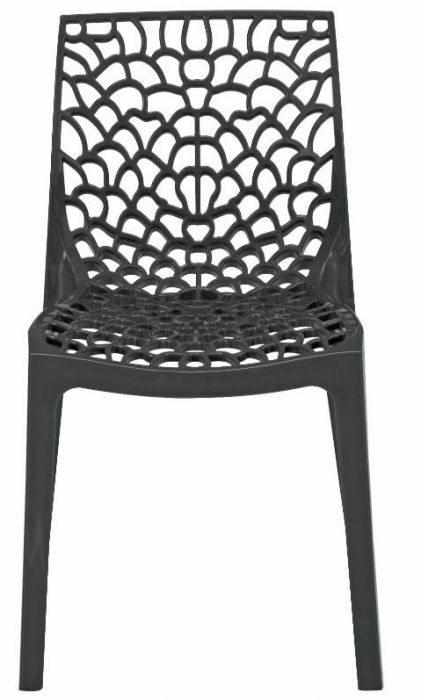 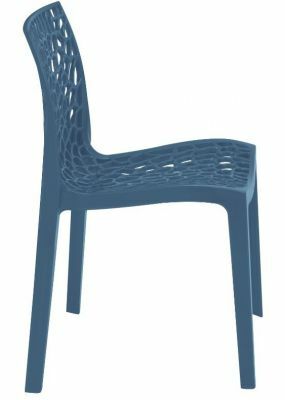 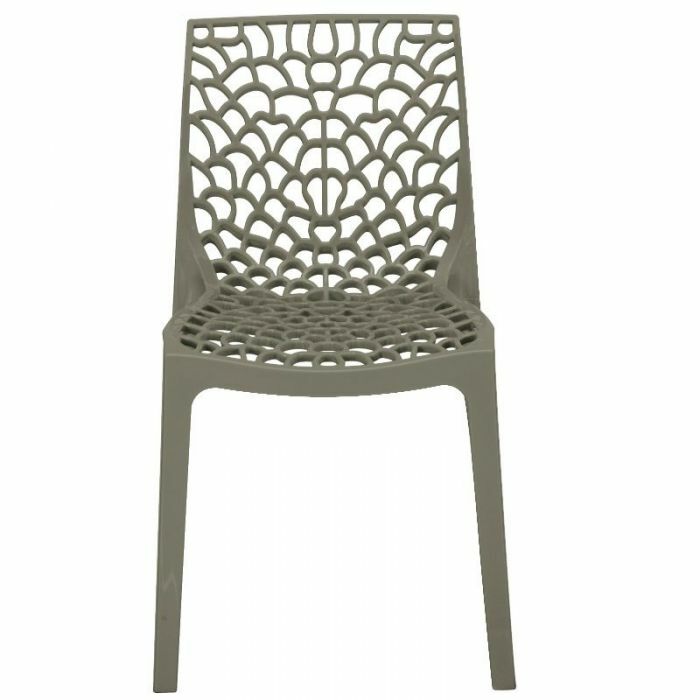 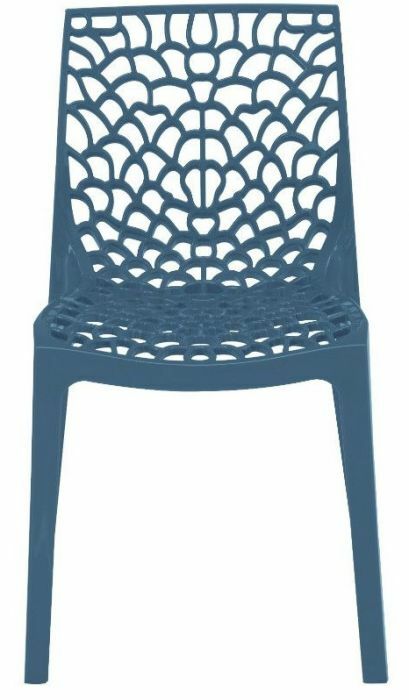 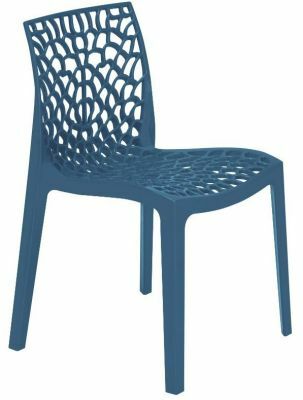 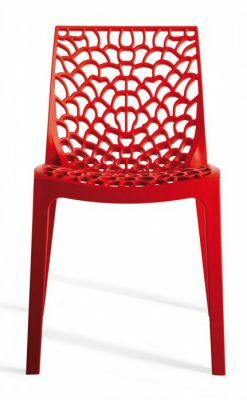 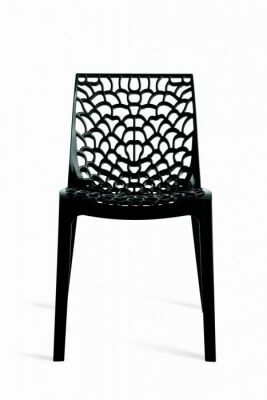 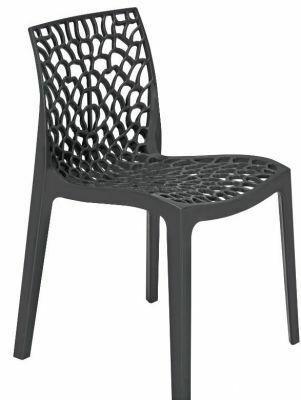 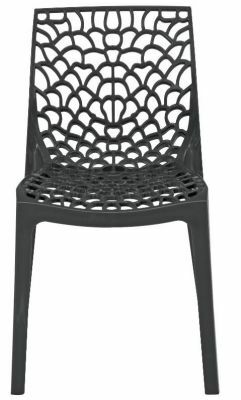 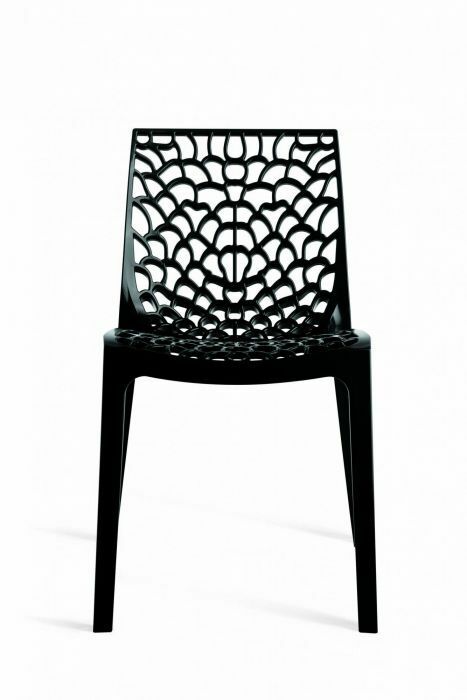 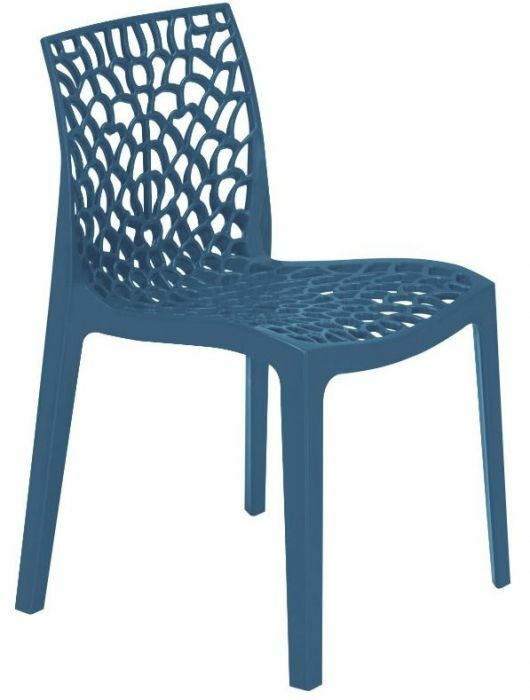 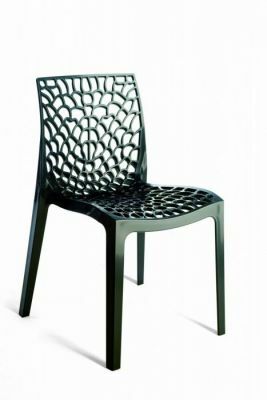 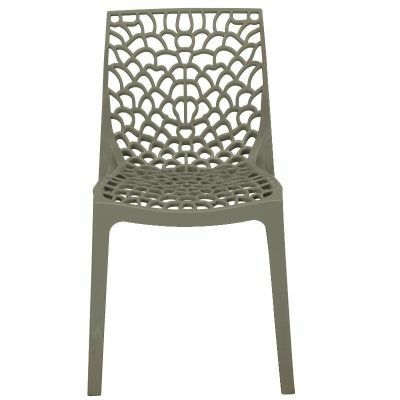 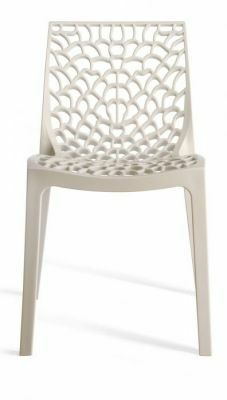 This durable chair was designed for commercial use in an outdoor space. Four bright colours to choose from and includes a quick FREE UK delivery of only 2-3 working days.